"Learnt loads and was able to track personal improvements. Great fun! Enjoyed it. Liked learning new skills." "Two great days and coaching. Good to be in the river both days. Progression and encouragement and I know I have improved my fundamentals and new skills. Encouraged to try new and different skills and ideas and explore what makes things happen. Thanks again!" These awards allow paddlers to improve their skills, working towards the award of their choice, developing their decision making and fundamental skills. There are no dual discipline awards and all of the awards are direct entry, giving the paddler choice. The NEW Personal Performance Awards could be used to refresh your skills or development in other areas. From January 2019, the Personal Performance Awards will no longer be directly linked to the Coaching or Leadership awards. The changes do not affect current Star Award holders. Any Star Awards taken with British Canoeing will remain recognised. 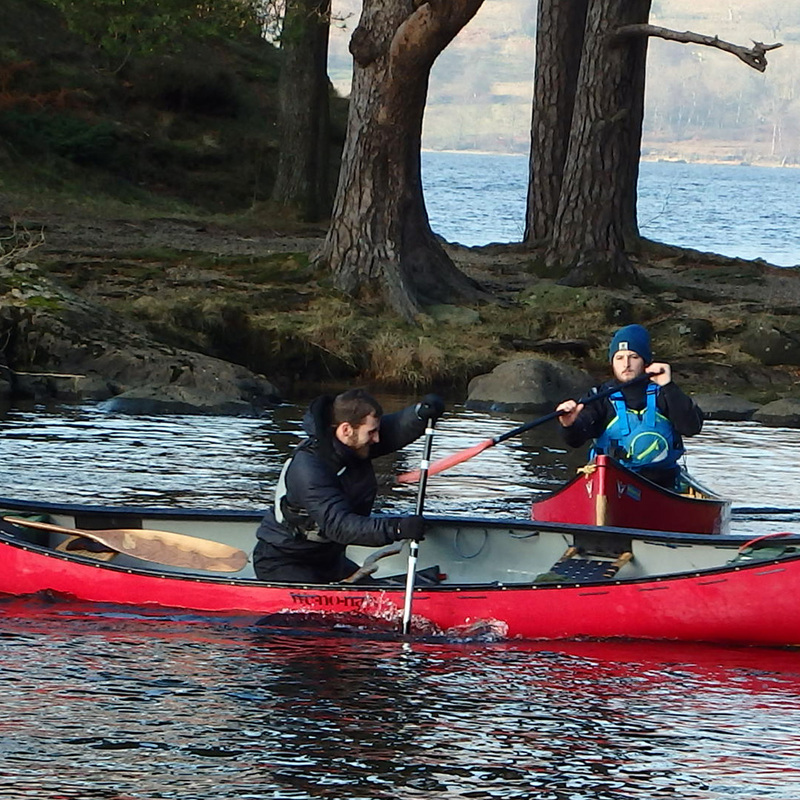 Rest assured that at the end of a Wild River training course your personal paddling and technical understanding will have improved significantly. 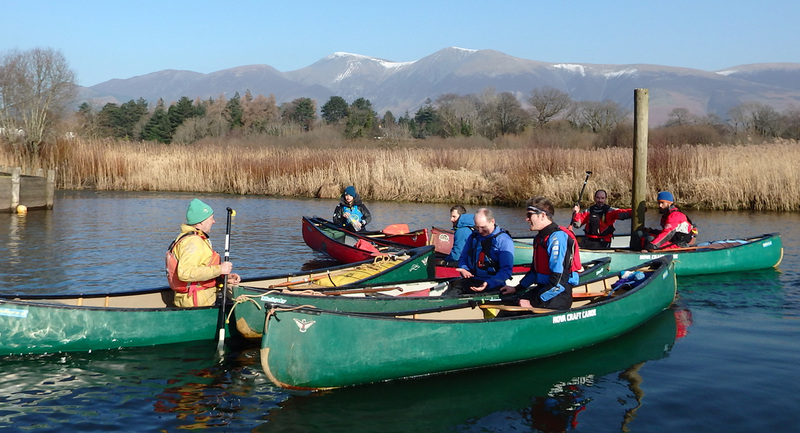 During your course you will spend time on some of the idyllic Cumbrian lakes as well as a section of gentle white water. Possible river venues include Lower Derwent, Eden, Lune, Brathay and Rothay. 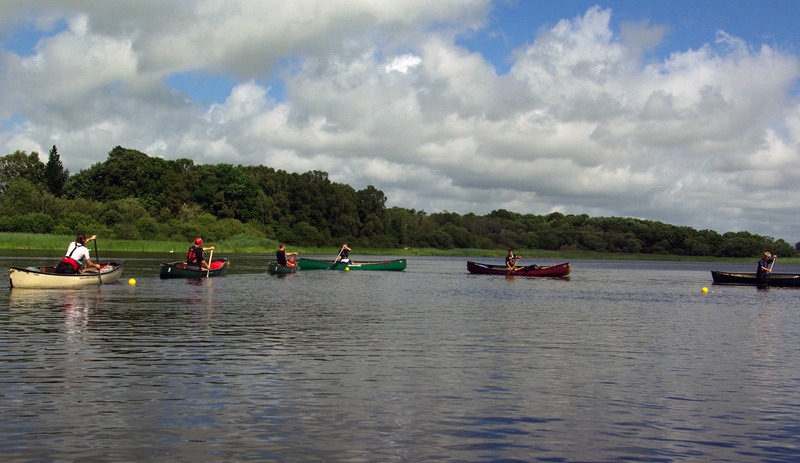 Course fee: £175 (includes the use of our fleet of canoes and paddles). 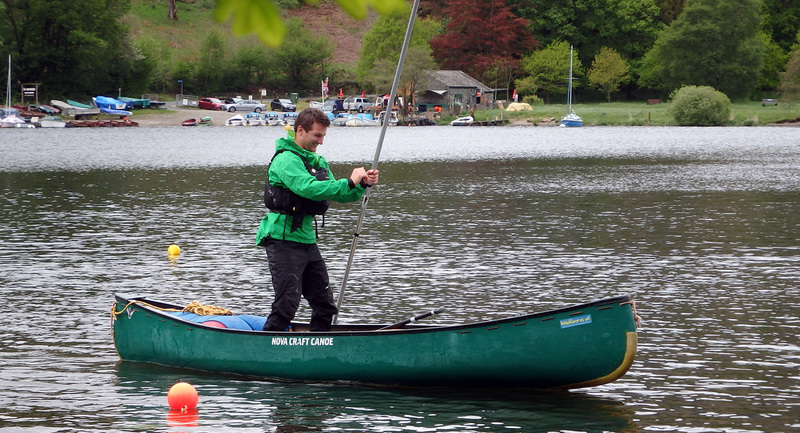 Please note that there is a British Canoeing candidate fee payable (£10 for members, £20 for non-members).